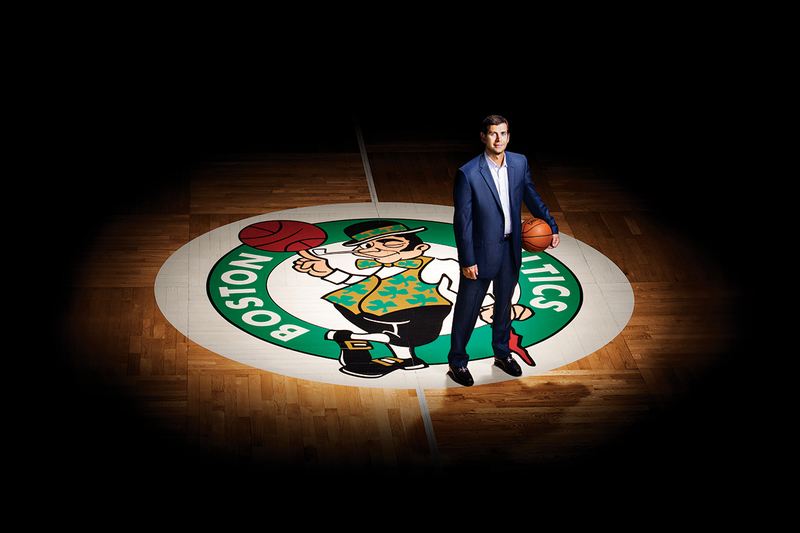 Ever wonder what coaches like Brad Stevens do for holidays like Thanksgiving? It probably shouldn't come as a surprise that "work" is among his answers, but Brad actually has quite a lot to say on the topic, which he and former Boston Celtic Brian Scalabrine dive into in the video above. So go make yourself up a plate of leftovers, and be thankful you (probably) had yesterday off to spend as you saw fit, while this workaholic was already scheming on how our favorite team will start off its next win streak. While you're at it, give your boy Tomasz Kordylewski a follow, too - if you watch Boston highlights, odds are you should be thankful for him, too.